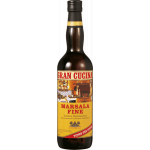 Marsala is produced in Sicily, Italy, in a region that has the same name and has been a protected designation of origin in 1969. 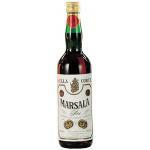 Marsala is similar to port, initially was fortified to withstand sea voyages, and was produced thanks to the popularity it has gained. 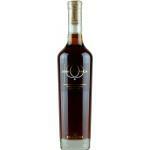 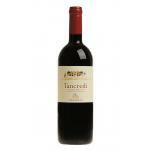 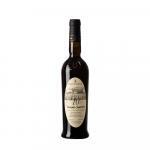 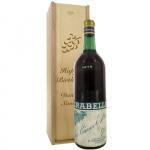 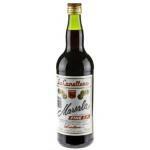 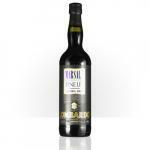 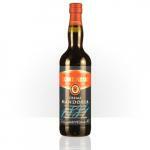 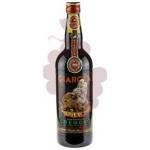 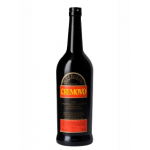 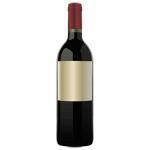 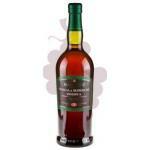 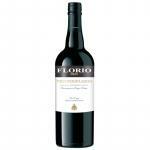 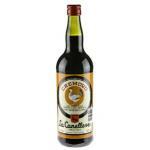 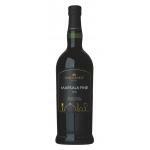 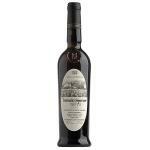 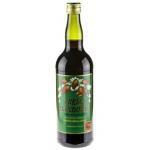 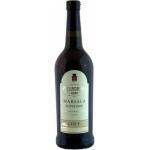 Marsala is produced in the process In Perpetuum, very similar to that used for sherry. 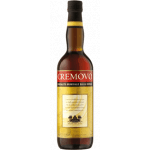 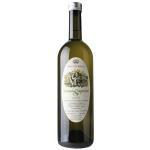 This process is to raise the level of alcohol while preserving the characteristics during long sea voyages, is made from white grapes types Grillo, Inzolia and Catarro, among others. 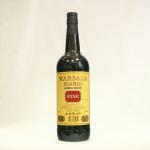 Marsala wine was served as an aperitif between the first and second courses, and most recently served as a dessert wine with roquefort cheese, parmesan, other spicy cheeses, fruits and pastries at room temperature.